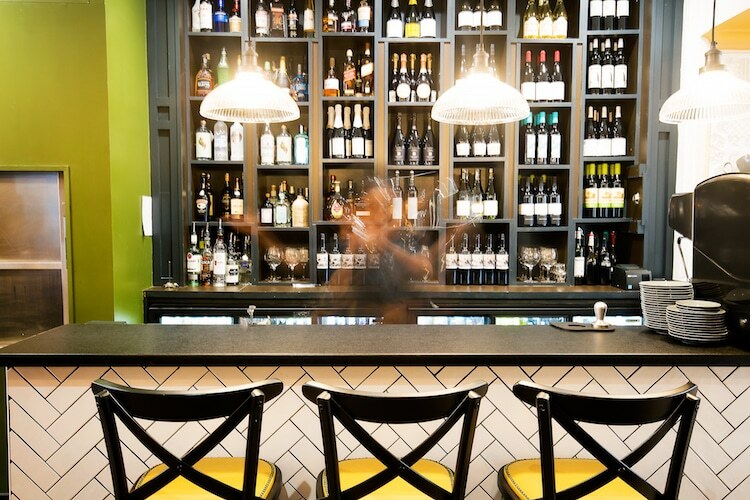 Zama restaurant Hove opened its doors on Church Road in early 2019. 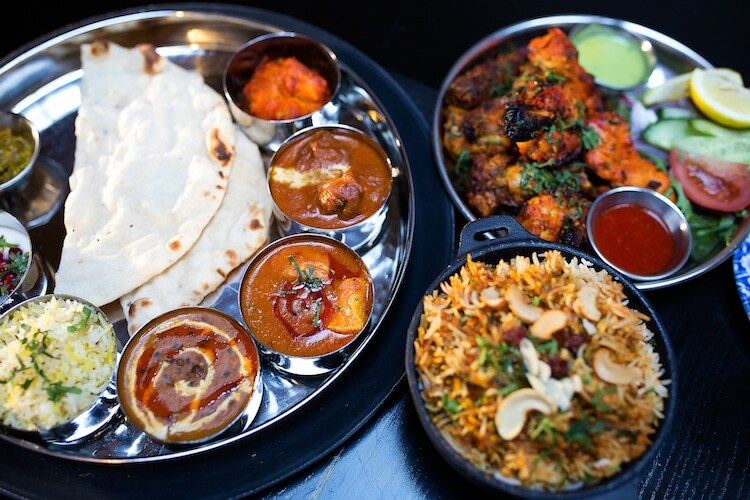 The restaurant specialises in authentic Punjabi food. 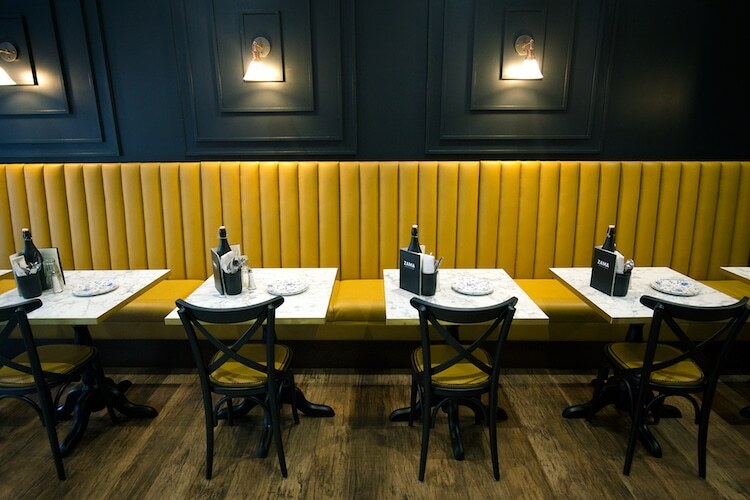 Zama Restaurant Hove has a stylish decor with deep leather bonket seating down one side, dark wood panelling and deep earthy tones of mustard and olive that are reminiscent of the pallet used in early Indian art. Low lighting and plenty of space sets the venue up as being suitable for both intimate dinners and large parties. 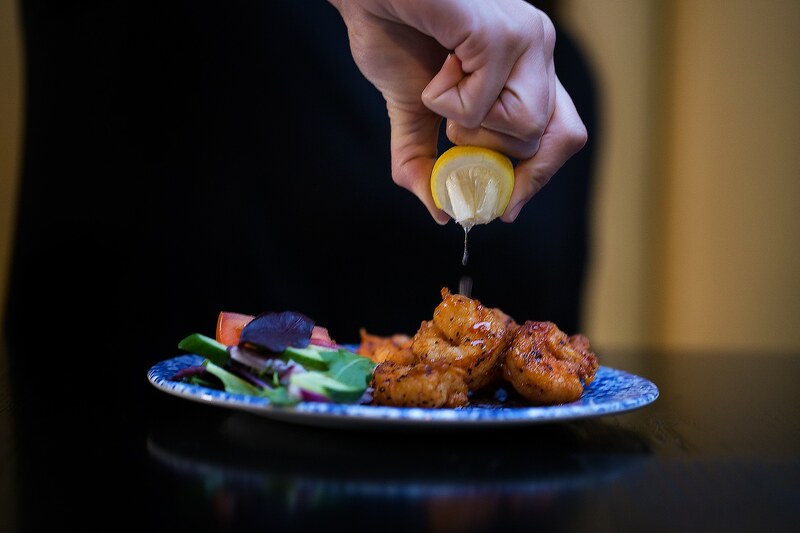 The style of food at Zama is casual and designed ideally for sharing. 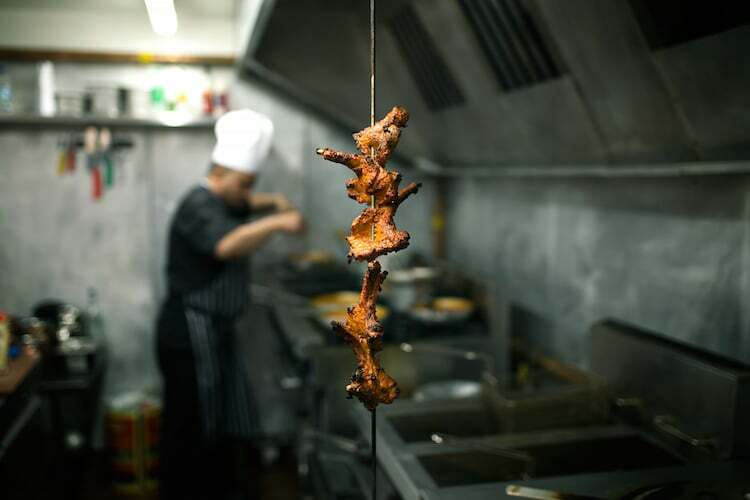 While dishes are marinated for at least 24 hours, tandoor cooking is relatively quick, making Zama ideal for food that is fast but quality. The Punjabi region is known for its plentiful produce from agriculture and farming with locally grown food being the core of most dishes. The cuisine is known for its rich buttery flavour with most dishes cooked in ghee or clarified butter. 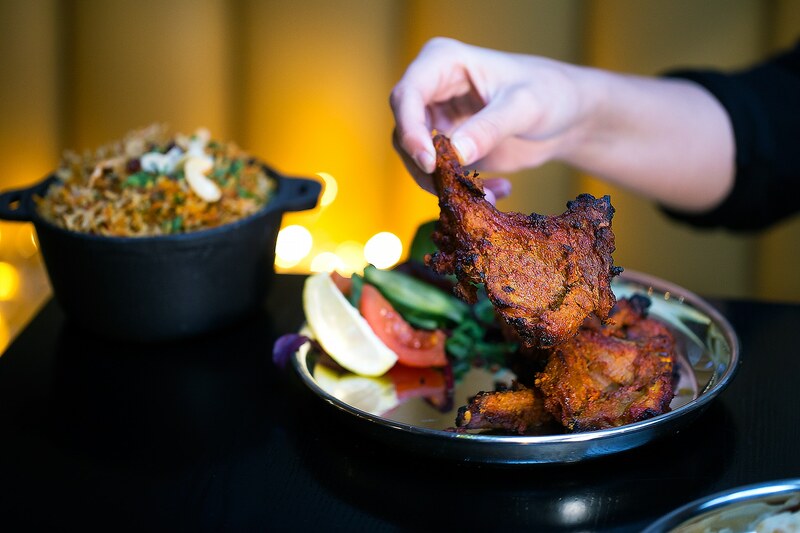 The curries of Punjab are generally dryer and thicker, Zama Restaurant Hove recreates all these qualities with a commitment to authenticity and quality ingredients with all their meat being Red Tractor approved. The tandoor is a traditional form of cooking pot which is essential for achieving the unique flavours of Punjabi food. 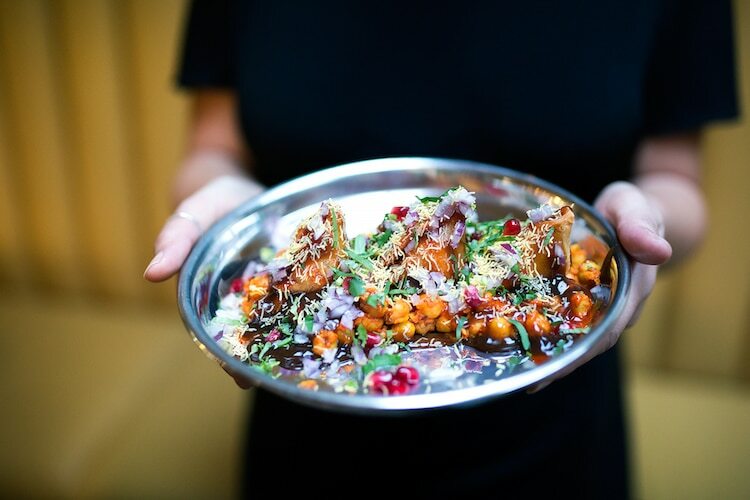 The tandoor dishes at Zama include a creative Tandoor Halloumi and the Zama Mixed Grill with Patiala Sheekh (lamb with peppers), Chicken Tikka, Ajwaini King Prawns and Zama Chicken Wings; this sharer for two is a meat eaters dream. 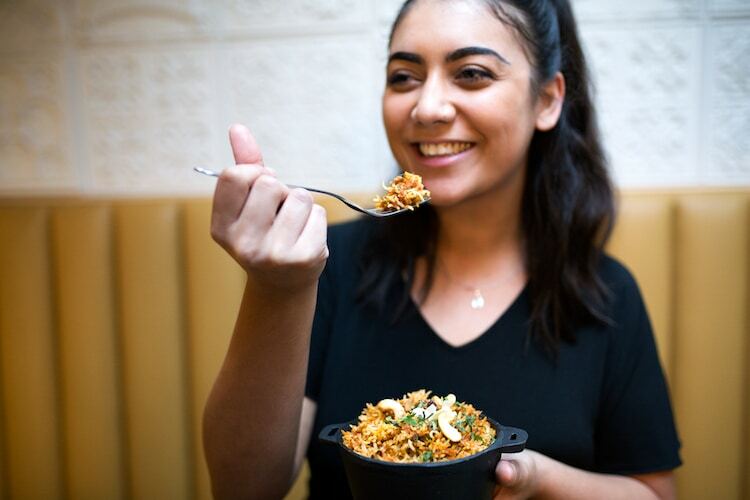 Basmati rice originates from Punjab, and so Biryanis are a natural and popular element on the Zama menu, the Lucknowi Lamb Biryani being a particular signature dish. 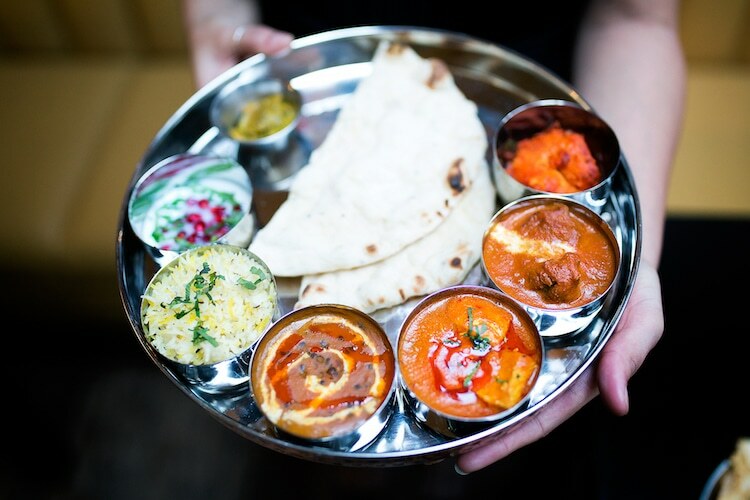 Dhal’s are a staple of Indian cuisine and Zama serve up six, all of which are vegetarian and over half vegan. 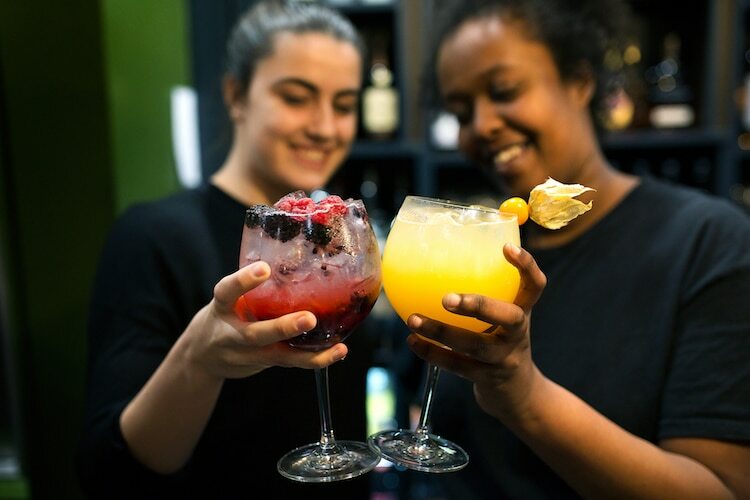 The drinks menu at Zama Restaurant Hove is long and varied with plenty of choice of wines, cocktails, mocktails and beers including White Rhino, India’s first craft beer brewery. Visited on their opening weekend and was very impressed. All the dishes we ordered were bursting with flavour. The layout of the restaurant is also very well thought out. Large groups are separated from smaller tables giving the option of both a catch up with a group of friends or a romantic meal for two. The staff were clearly under pressure with it being the opening weekend but provided a great service throughout. Hope this place succeeds and to become a regular. Ha ha. Top marks for the hilarious shop sign by the owner and his friends. If the food is as good as the sense of humour then please email to let me know when you are officially opening.